Haha, yeah, I love playing golf. This is a little course nestled between two freeways! Its a nice little Par 3 course and has some challenging little holes. You can also play untl 1am since the course it lit. We ended up playing to about 9pm when it was like 49 degrees. Well after a gutwrenching playthrough of Mass Effect 3, what better way to wrap up the day than to play a round of golf with my dad!!! 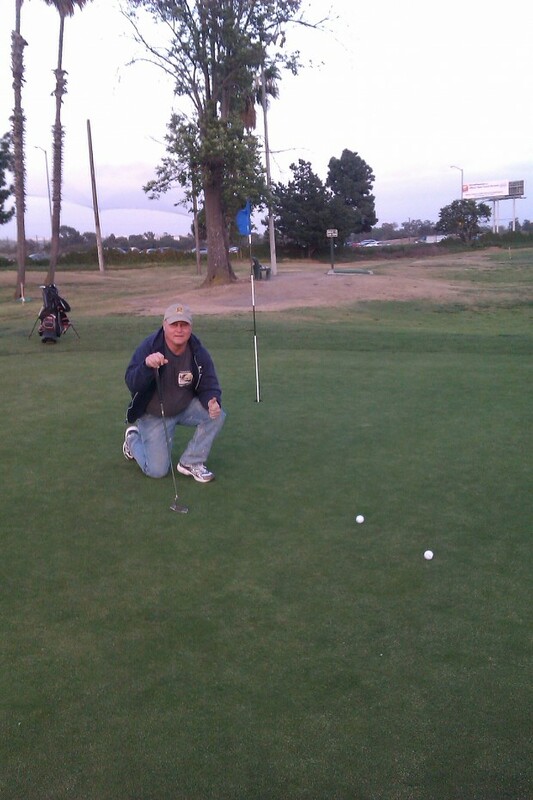 We both par'ed this hole, btw!